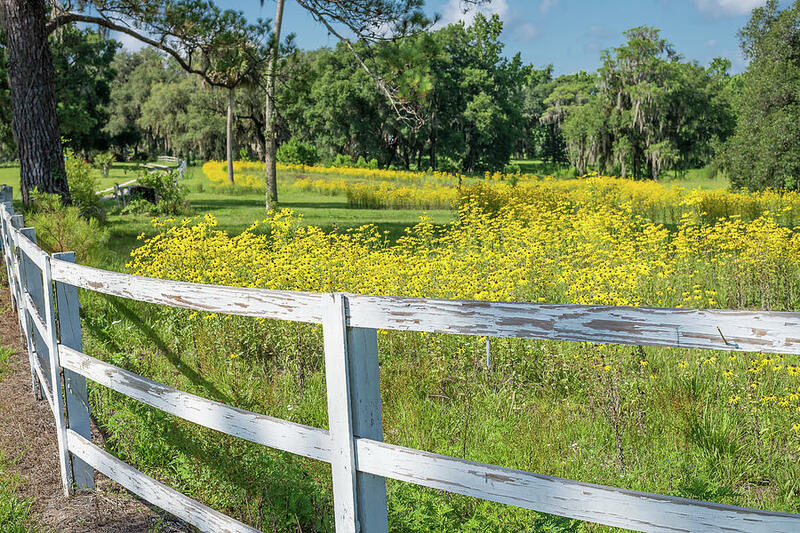 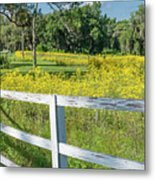 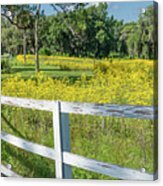 White Wood Fence And Wildflowers is a photograph by Bryan Pridgeon which was uploaded on July 25th, 2016. 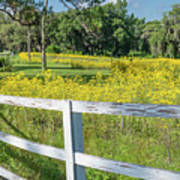 An old white wood fence lines a pasture of black-eyed susans. There are no comments for White Wood Fence And Wildflowers. Click here to post the first comment.